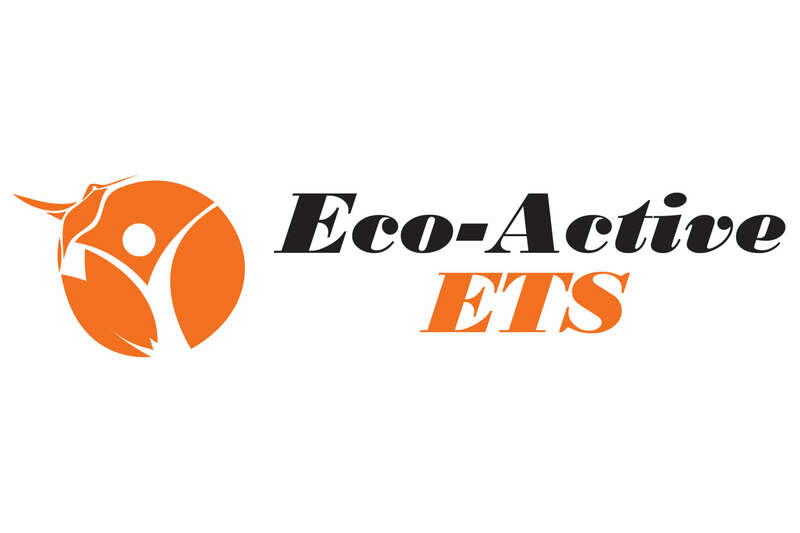 Eco-Active ETS is a multi-purpose, bio-remediating cleaning product that will degrease and deep clean. This environmentally friendly product has been formulated with indigenous bacteria to help reverse environmental damage. Use it in any industry that deals with the toughest effluent, including phosphates, nitrates and ammonium. You are guaranteed cleaner workspaces through less effort and at lower costs when your team uses Eco-Active ETS. Better for the Earth. Better for your business. 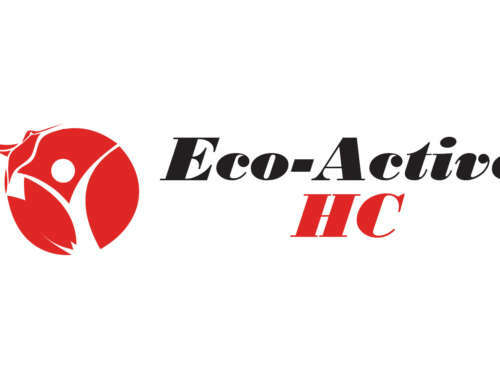 Eco-Active ETS has been developed without the use of carcinogens or solvents. Your cleaning staff will feel safer and more confident using it. The result – a happier and healthier workforce. Whether you’re a large Municipal wastewater treatment plant, or a small organisation that deals with industrial effluent, our non-corrosive solution can help you save on repair and maintenance costs at your facility. The CSIR-approved bacteria used in the formulation of this bio-degradable product has been proven to have no effect on aquatic systems. Which means zero environmental threat and no risk of possible fines for disposing hazardous chemicals into stormwater and sewer systems. Eco-Active ETS ensures your business adheres to national specifications for the ecological quality of the effluent leaving your premises. It is also non-flammable, non-toxic and complies to European environmental standards.